London born singer Xan Tyler has worked and played with some of the industry’s most influential characters. She toured with Alan McGee and Mad Professor. Other collaborations include Timo Maas, Tim Wheeler, Lee Scratch Perry, Nik Kershaw and Stephen Hague. Now based in Scotland, Xan is currently preparing a live set, writing new material and will be touring in 2015. 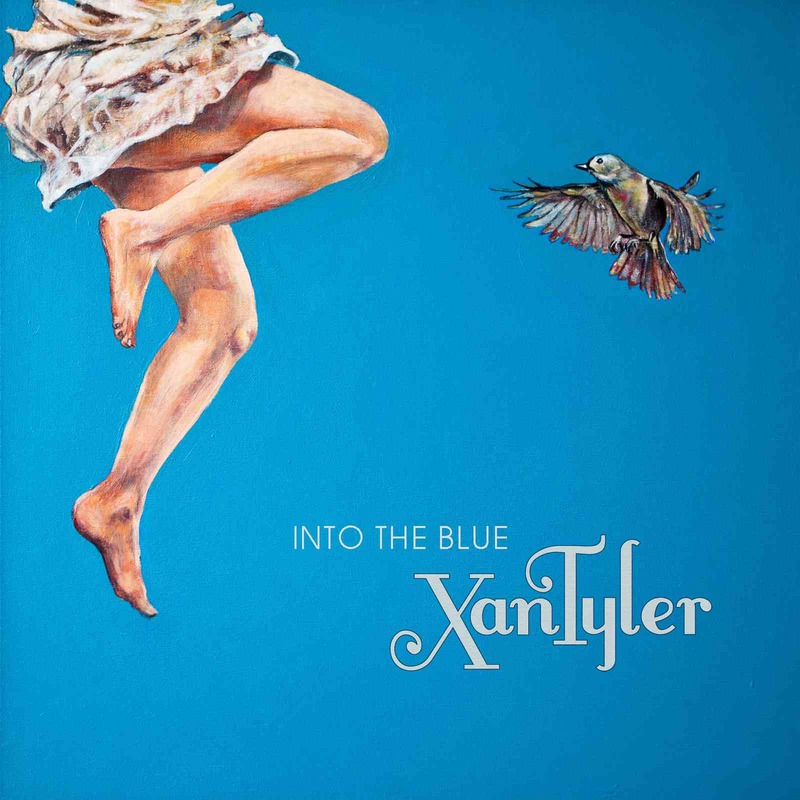 Formerly signed to Creation Records, Positiva and Poptones, Into the Blue is Xan Tyler’s first solo and independent release. Into The Blue, the leading track that you can listen below, is an acoustic pop song that moves amongest the tones of blue. A smooth song for relaxed feelings. More in general, Into The Blue is definitely a good 6 song EP that steps into the land of electro acoustic. If, one of my favourite tracks of the EP, is definitely a notable piece of electro-ambient that, I do think, can open the door to a remarkable future. In the meantime, check Into The Blue here below.